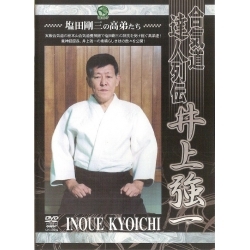 The Takenouchi-ryu jujitsu koshinomawari kogusoku is considered as the oldest jujitsu form in Japan. 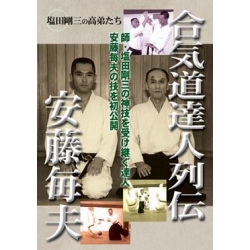 The Takenouchi-ryu jujitsu koshinomawari kogusoku (formerly Jujitsu) was created by Takenouchi Hisamori in 1532. 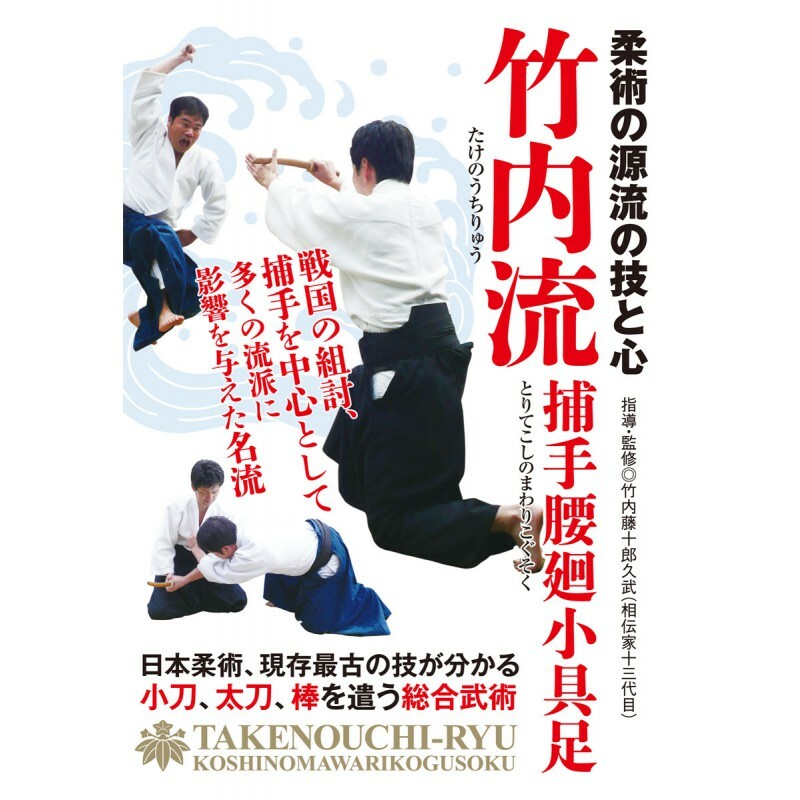 Considered as the oldest jujitsu form in Japan, it gave birth to many Ryu-ha. 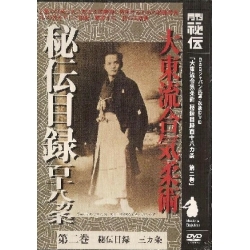 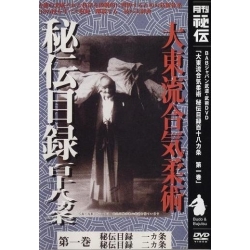 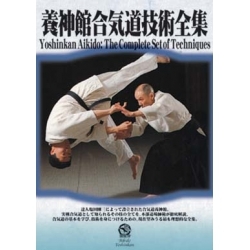 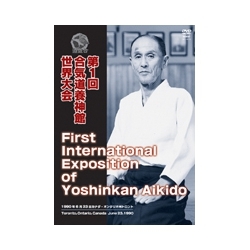 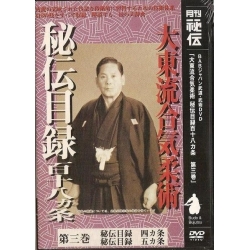 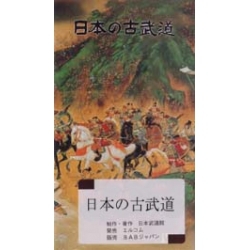 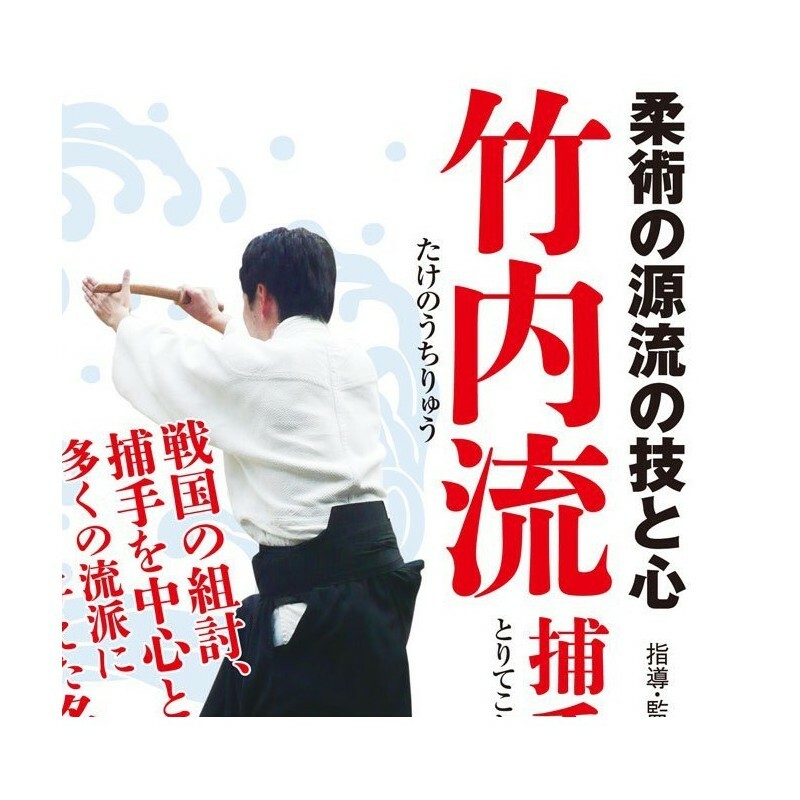 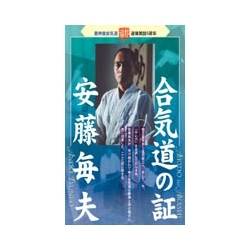 In this DVD, Takenouchi Tojyuro Hisatake gives an overview of the techniques and the spirit of his school.